Garrigues has brought Jaime de Larraechea Carvajal on board as partner at the Santiago de Chile office, reinforcing its financial, corporate and M&A practice in the country. Jaime de Larraechea is a leading Chilean lawyer specializing in corporate and financial matters and M&A deals. 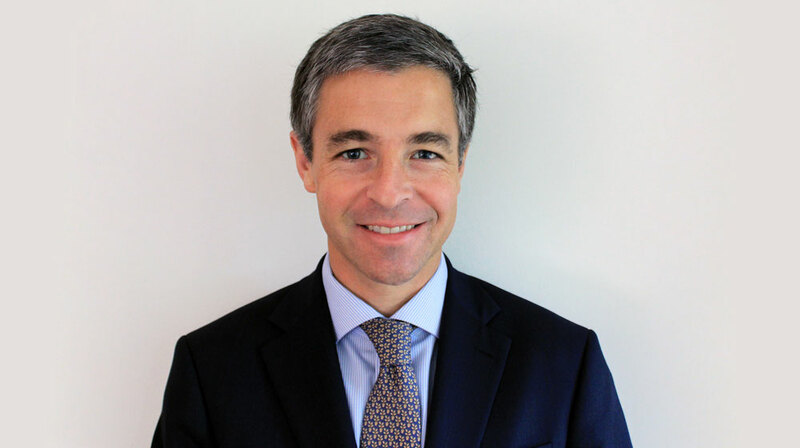 He joins Garrigues from law firm Cruzat, Vicuña, de Larraechea Abogados, where he has spent the last three years as partner; prior to that, he practiced at Barros & Errázuriz for ten years. His appointment is subject to ratification at the next Garrigues Partners’ Meeting. With this hiring, Garrigues continues to consolidate its presence in the region; besides Chile, it also has offices in Colombia, Mexico, Peru and Brazil.